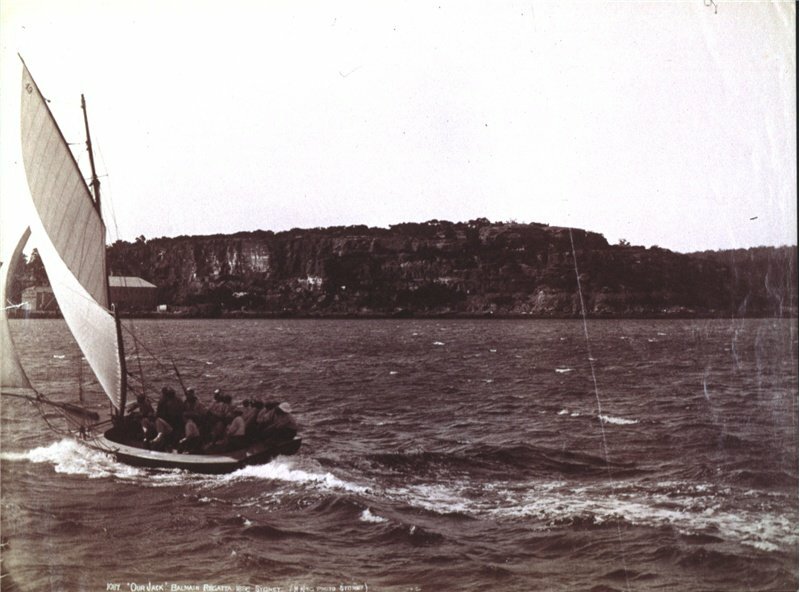 The poet Lex Banning was born with cerebral palsy, but this didn’t stop him becoming a major figure in the Sydney Push. 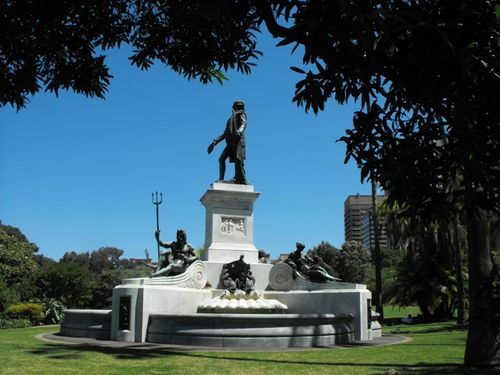 In this poem he considers Achille Simonetti‘s bronze statue of Governor Arthur Phillip in the Royal Botanic Gardens. The men and women of Sydney do not live so fast mentally as the men and women of Melbourne: they give more free play to their emotional passions. As we say, they “take things easier.” They cling to the past which Melbourne throws away; they consider the present, which Melbourne has very little time for. Their attachment to “the old country” is deeper; they have intense loyalty, as the writer in the local guide-book says. They are much more possessed by the affairs of Melbourne than Melbourne is about theirs. The Sydney Morning Herald and the Sydney Mail do not hold the same position in Melbourne as the Argus and the Australasian do in Sydney. 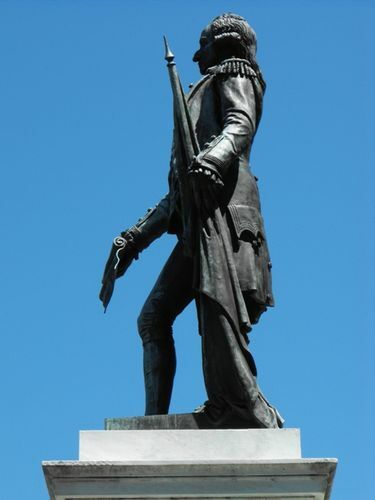 The Sydney people are captious in their criticism on the younger capital, just as Boston is on New York: they talk about being “dragged at the chariot wheels of Victoria,” and asseverate that they will not endure it. Melbourne people criticise Sydney good-humouredly and justly so, since in that aspect of them both, which people seem to think is alone worth criticising, Melbourne is undoubtedly far superior. Intellect in the modern world is the master: emotion is the handmaid. 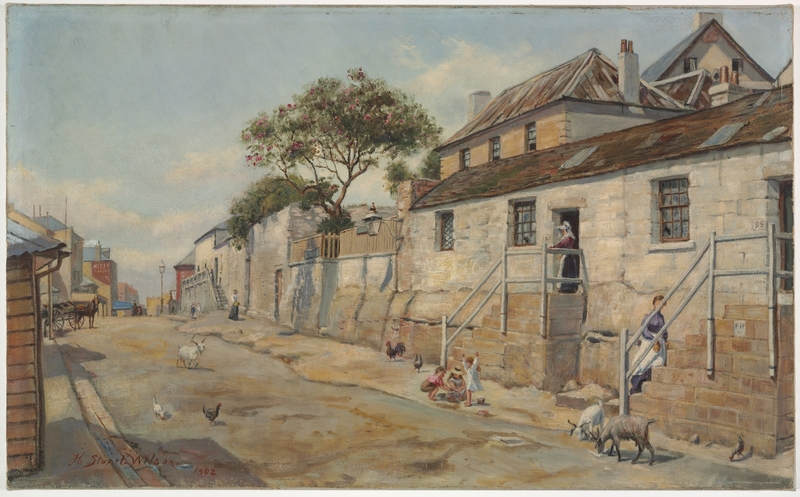 …The prevailing characteristic of Sydney is its Britishness – the happy hunting ground of the British architect with his “impotence to express anything,” the intense and gratifying and delightful loyalty of the nomenclature of the streets, and the rest. Everywhere are the thumb marks and the great toe marks of the six-fingered and six-toed giant, Mr. Arnold’s life-long foe, the British Philistine!